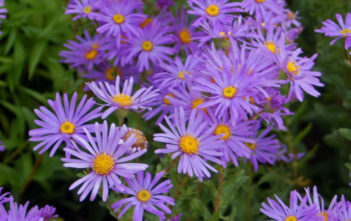 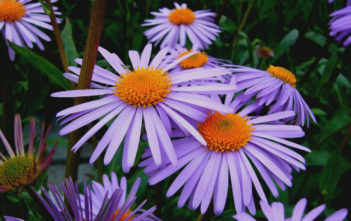 You are at:Home»Archive for "Aster"
Aster is a genus of flowering plants in the family Asteraceae. 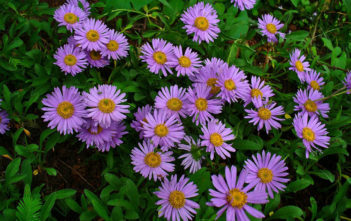 Its circumscription has been narrowed, and it now encompasses around 180 species, all but one of which are restricted to Eurasia. 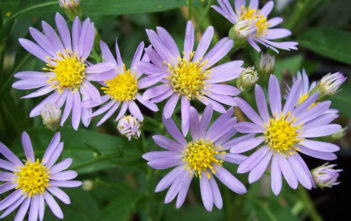 Many species formerly in Aster are now in other genera of the tribe Astereae.